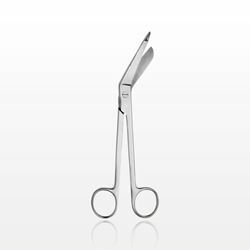 Qosina offers a wide selection of multi-purpose, single-use hand instruments that are suitable for use in many diverse applications, across multiple industries. 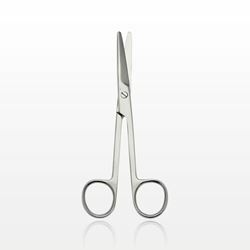 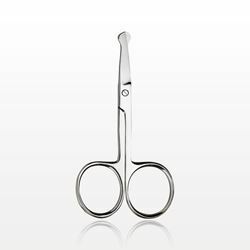 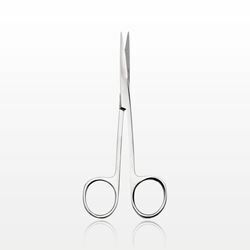 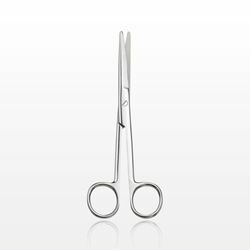 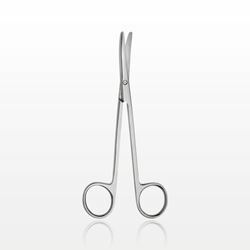 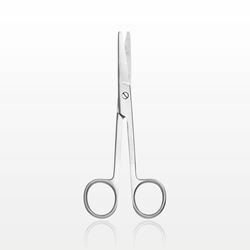 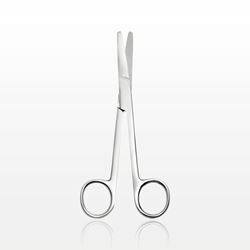 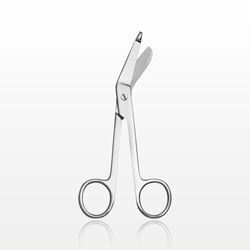 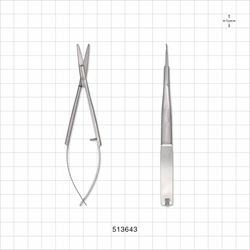 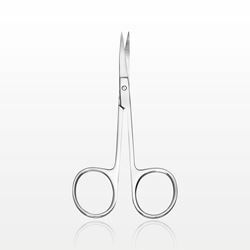 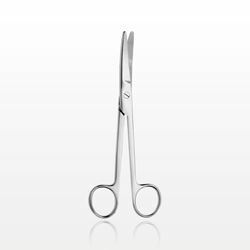 Qosina part #16109 is a pair of scissors that feature a straight iris style tip. 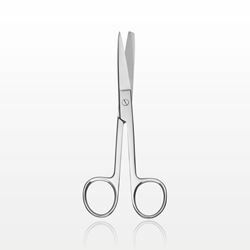 Made from stainless steel, these disposable scissors are 4.5 inches in length (114 mm) with a mirror finish, and are sold bulk, non-sterile. 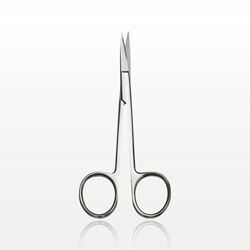 Our single-use tools are constructed of high-quality materials designed to perform under the toughest conditions.